Rock climbing in El Potrero Chico Mexico. 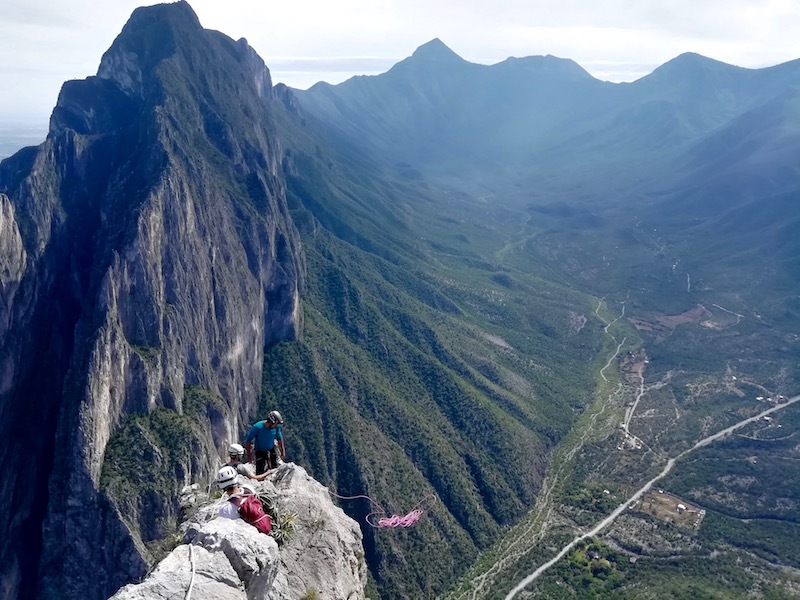 Everything you need to know Monterrey Mexico’s best sport climbing destination. 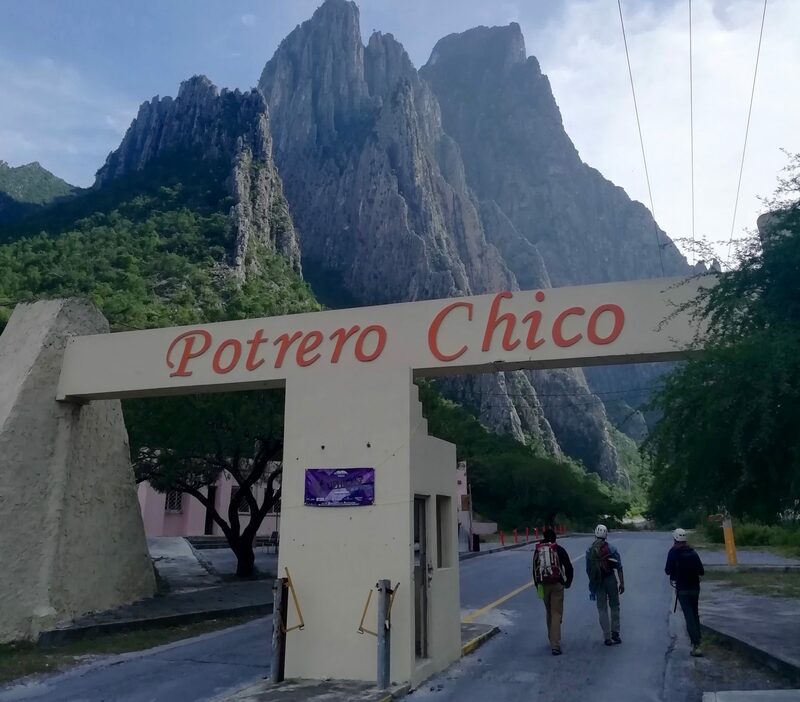 The best guide for El Potrero Chico on the web. 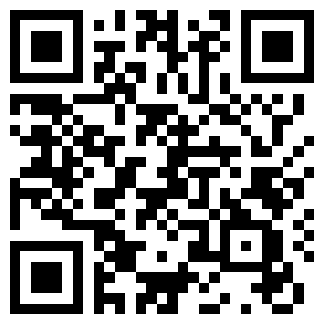 Everything that you need to know before you head on your next climbing trip!